Randburg is fast becoming the new decentralised business hub in Johannesburg’s bustling north. Key transit-oriented developments, a planned revitalisation programme and comparatively low office rental rates are driving the area’s burgeoning business and retail growth. 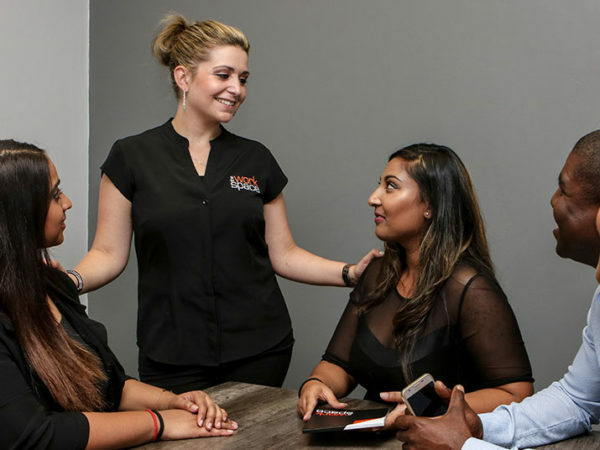 Why choose Randburg as your office location? In recent years, Randburg has become a popular mixed-use area comprising light industrial units and commercial office space, offset by upmarket residential homes, parks and green spaces. Several schools, colleges, health care providers, hotels, and shopping malls create a dynamic urban centre that’s literally minutes away from Midrand, Sandton and the Johannesburg CBD. Over the years, Randburg has grown into an accessible and business-friendly transport node. It’s serviced by the Gautrain via the feeder buses that ply routes to and from Rosebank station. It’s also an extensive, and recently revamped, interchange for the taxi industry. According to a proposed revitalisation plan by the Johannesburg Development Agency (JDA), Randburg is a future transit point of the city’s Rea Vaya bus service. By road, it’s easily accessible via Jan Smuts Avenue, Bram Fischer Drive, Republic Avenue and Bond Avenue. Randburg doubles as an affordable business stay destination. Travellers and conference delegates have access to upmarket properties, such as the award-winning Fairway Hotels, Spa and Golf Course. There are also mid-priced and budget options, with well-appointed rooms, and great central locations. The Randburg Inn, Randburg Road Lodge, three-star Mercure Inn and Hotel Apollo provide value for money business lodgings located in the heart of the area. Randburg has been identified as a business node for both big business and small to medium enterprises (SMEs). Supersport, M-Net and Multichoice are among the companies based in the area. To cater for young people starting out, the city rolled out an entrepreneurial hub, the Jozi SME Hub, in 2016. 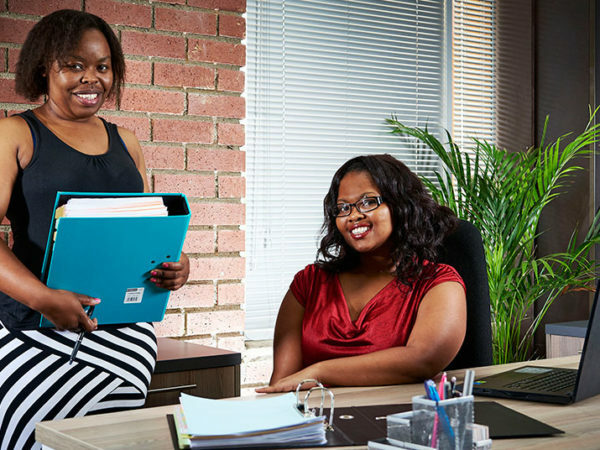 It shares offices with the Randburg Chamber of Commerce and Industry (RCCI) and provides advice, training and funding application support designed to help start and grow SMEs in the fast developing business zone. When selecting office space in Randburg, key considerations are size, price and location. Prime business locations include Ferndale, Robindale, Blarigrowrie and Bordeaux. Competition is fierce, however, thanks to low rental rates – on average, less than half of those in more expensive office locations like Sandton, Rosebank and Illovo. 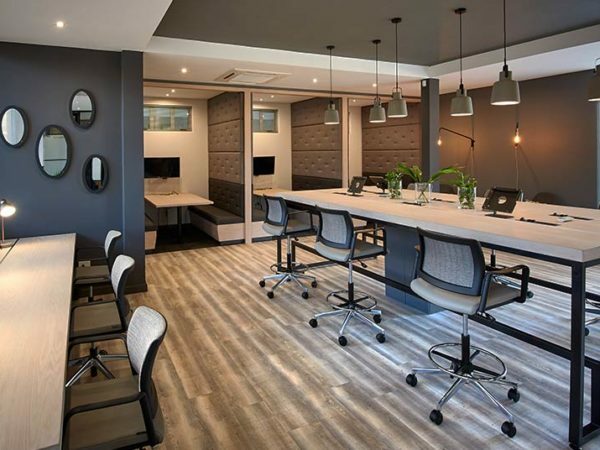 Unless you’re lucky, you may find that the only affordable, appropriately sized offices in Randburg are C grade offices subject to long leases, and situated far from services and amenities. 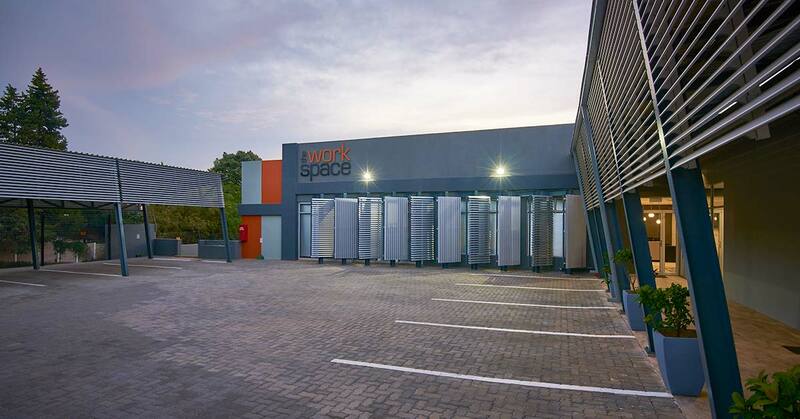 Located on Bram Fisher Drive in the heart of Randburg, The Workspace in Randburg offers an ideal alternative for entrepreneurs and small businesses. You can choose between a fully serviced, furnished office and stylish coworking facilities.  Either way, you’ll have immediate access to shared business infrastructure, including high-speed internet, meeting rooms, boardrooms, video conferencing facilities and a range of on-site business services. That means you can run your business without all the set-up costs normally associated with setting up traditional office space. You also won’t be locked into a long agreement – you can choose to rent an office for three, six or 12 months, or simply pay as you go on a monthly basis to use our coworking facilities. 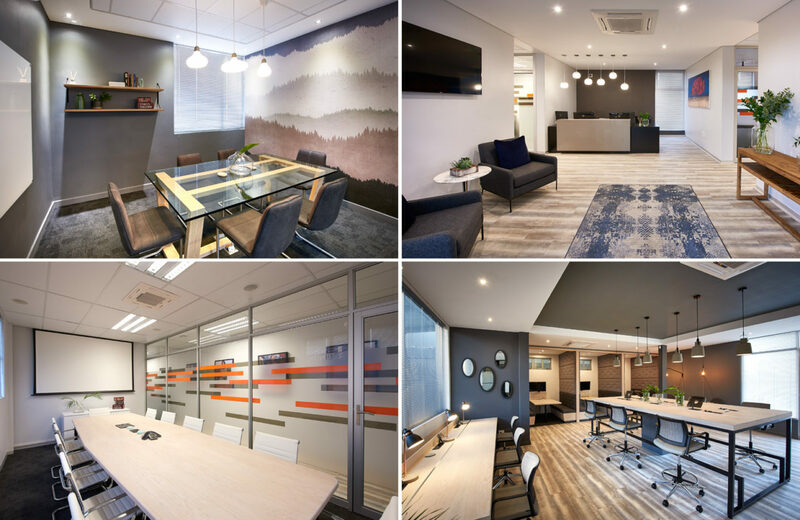 For more information about our affordable Randburg office space and coworking packages, contact us online or call us on 0861 250 259. We’re always happy to help.